But let’s give it a go. 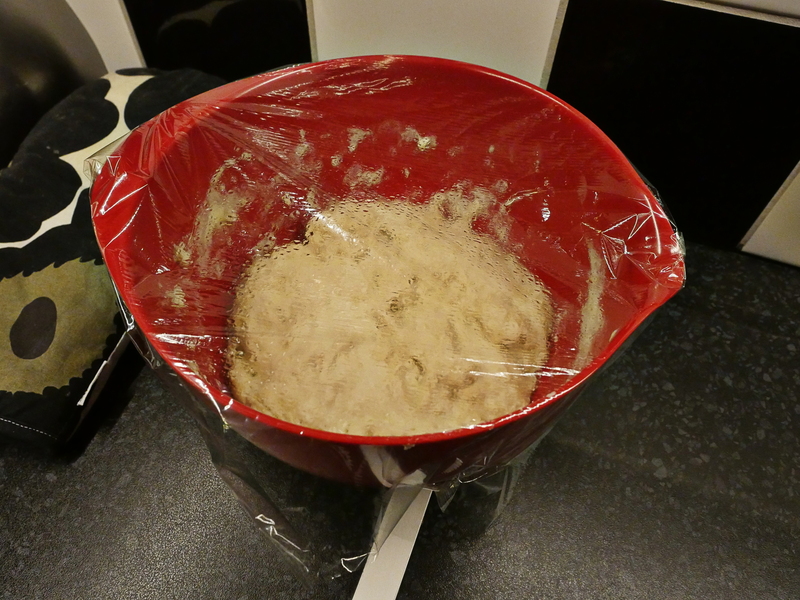 You basically just combine the ingredients and then let it sit for 18 hours. 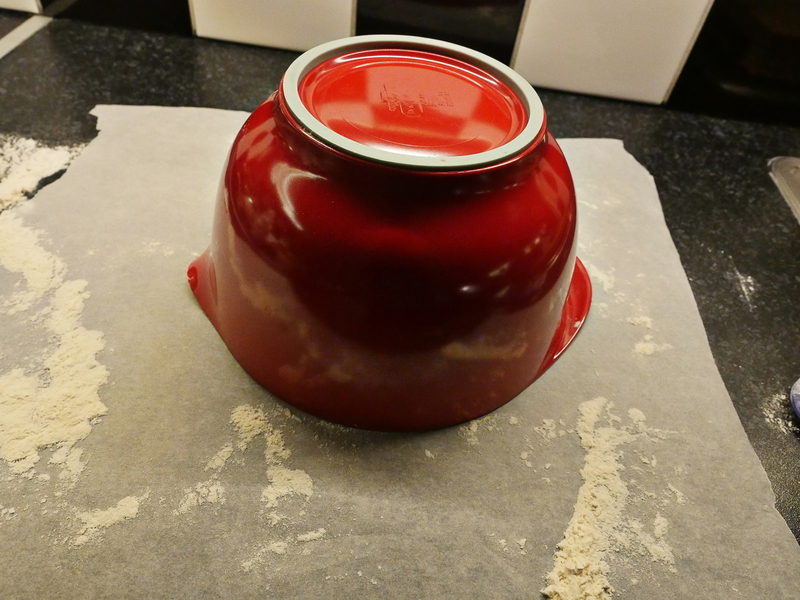 Before plonking into a pot. 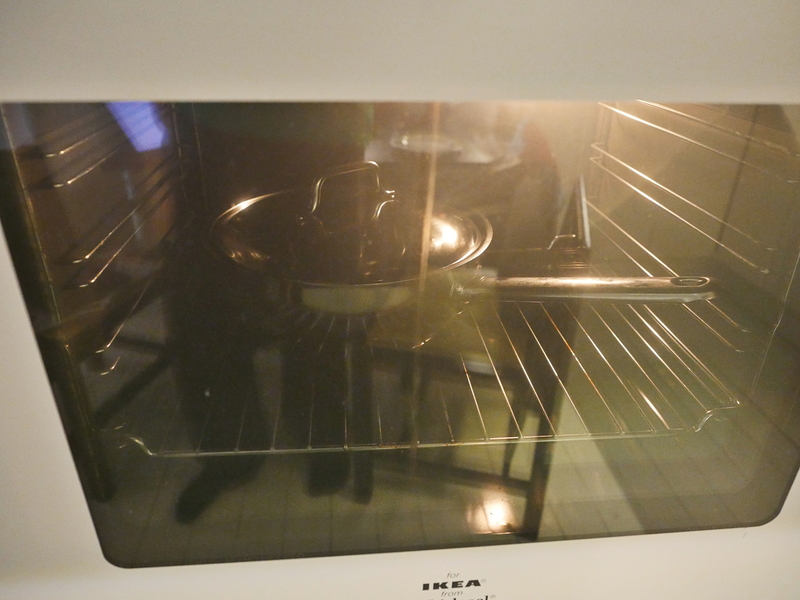 And then bake with a lid on for 30 minutes. 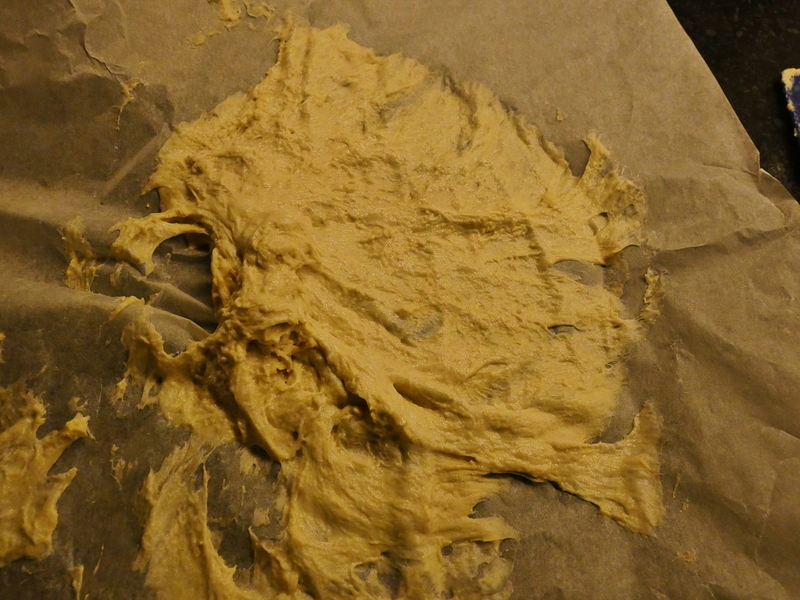 I should have floured the baking paper more: This dough is sticky, and transferring it from the paper to the piping hot pan was a challenge. 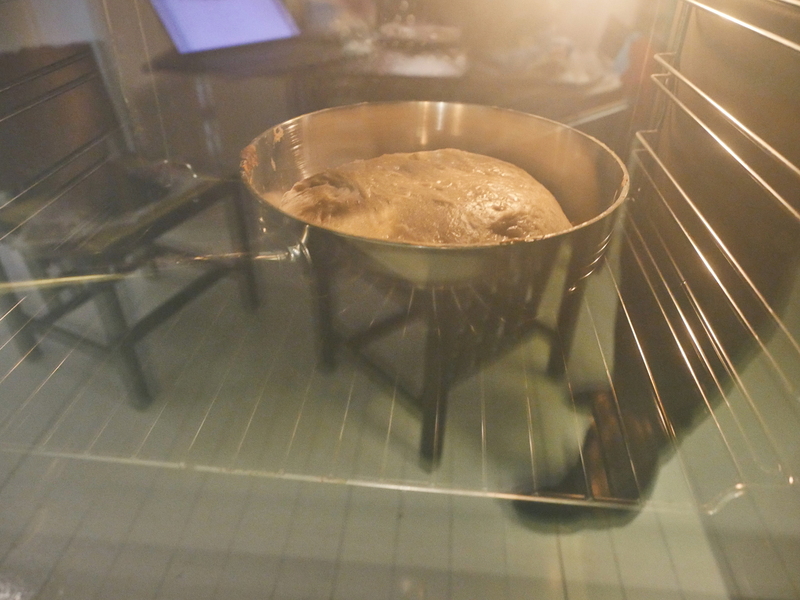 And then bake 15 minutes more. 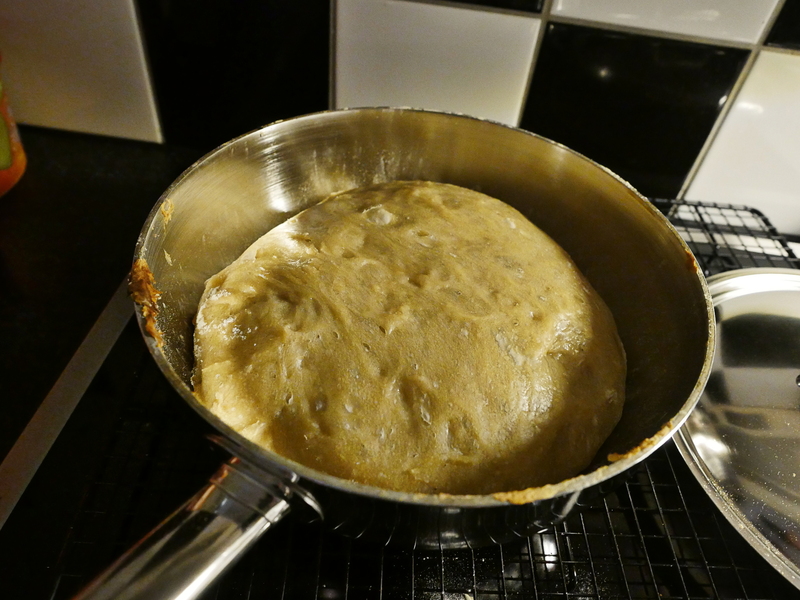 I wondered whether I was supposed to continue baking until it had, like, the right colour, but the bread felt OK… Perhaps I should have put it higher up in the oven. As with Oliver Twist, this book was an assignment for my University English class. 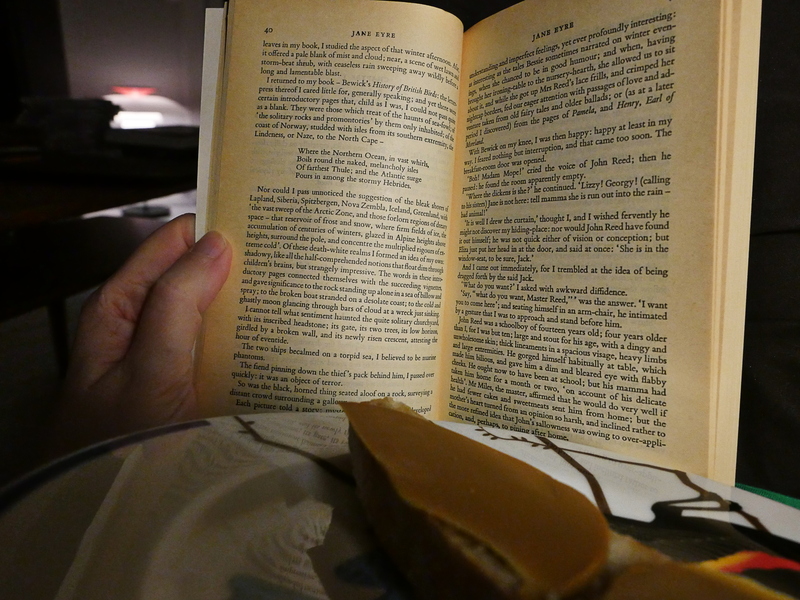 And as you can see from that dog ear up there, I got to page 13 before abandoning it: Not even making it past the introduction. And my stypid reason for giving is basically the same as for Oliver Twist, so I won’t repeat it here. 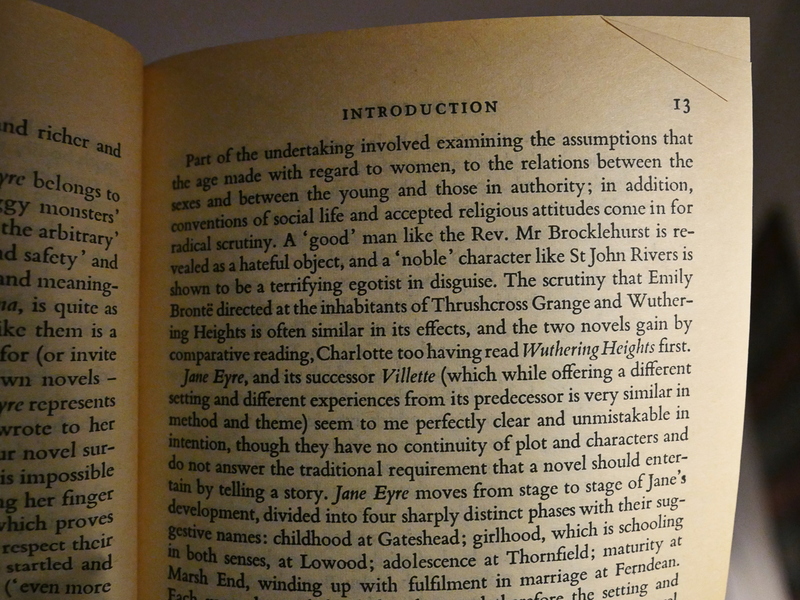 But I’ve learnt one thing since 1991: NEVER READ INTRODUCTIONS! But how does it pair with the bread? 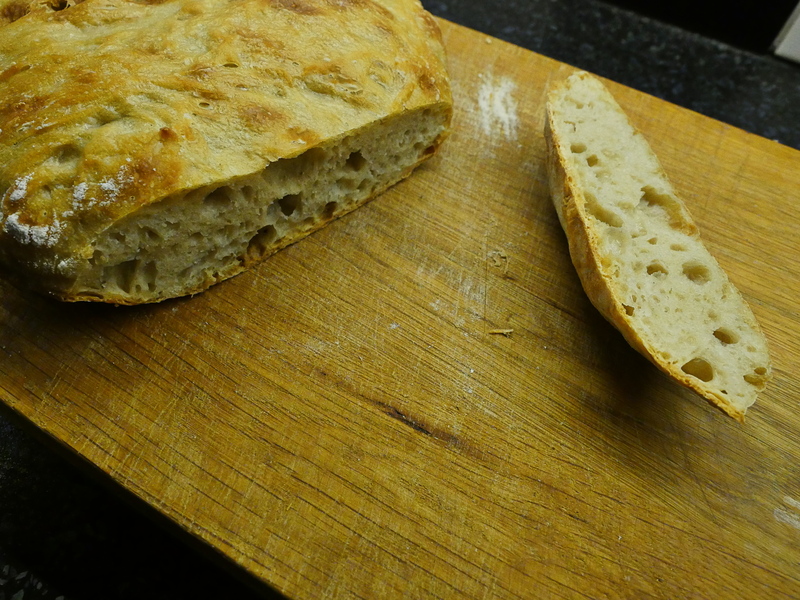 I was worried that the bread wasn’t cooked all the way through (because it was kinda light) or that it was going to be very compact (since it’s flat-ish), but it’s perfectly baked inside and very fluffy. It’s a very nice bread! The best I’ve baked, ever. It’s fluffy, but not insubstantial. 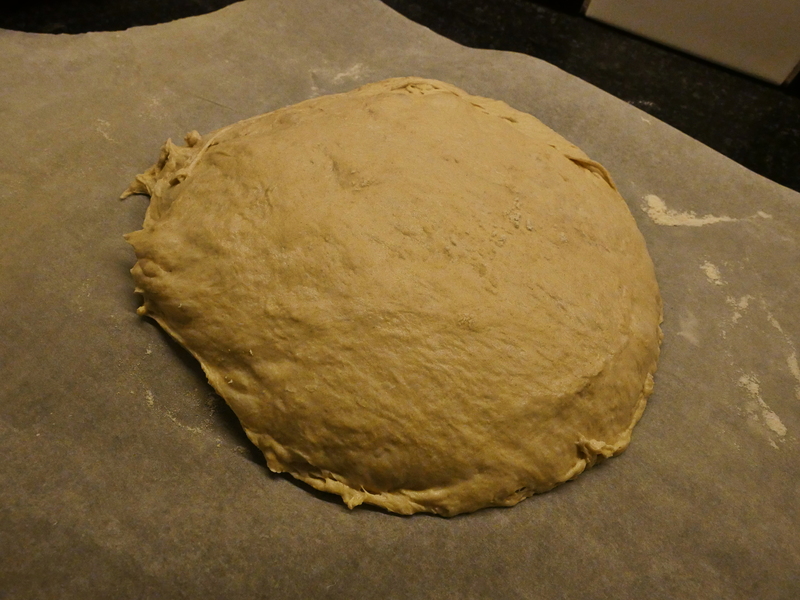 The bottom crust is nicely crusty, while the top could have gotten a bit more heat. It’s perfectly chewy on the inside, with perfectly wheaty glutenous action going on without being sweet. I mean, it’s just wheat, salt, yeast and water: No sugar or syrup added, which is a common trick to avoid dryness. 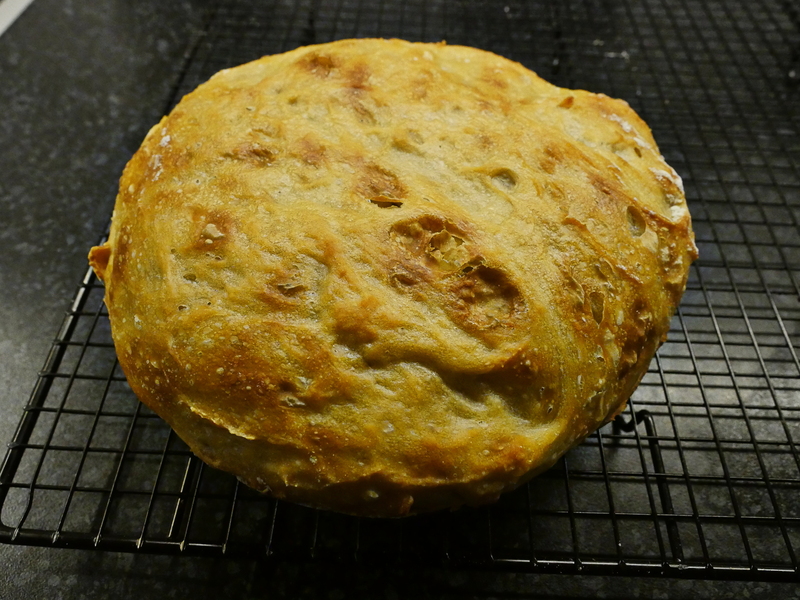 Well, this is a bread I’m definitely going to bake more of. Good reporting by the New York Times once again! 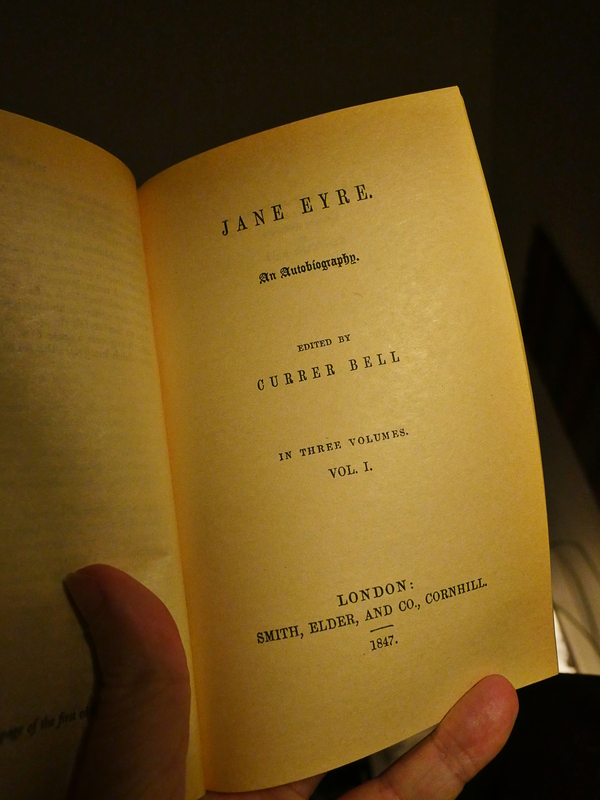 And how does Jane Eyre read? “[…] under her light eyebrows glimmered an eye devoid of ruth”. 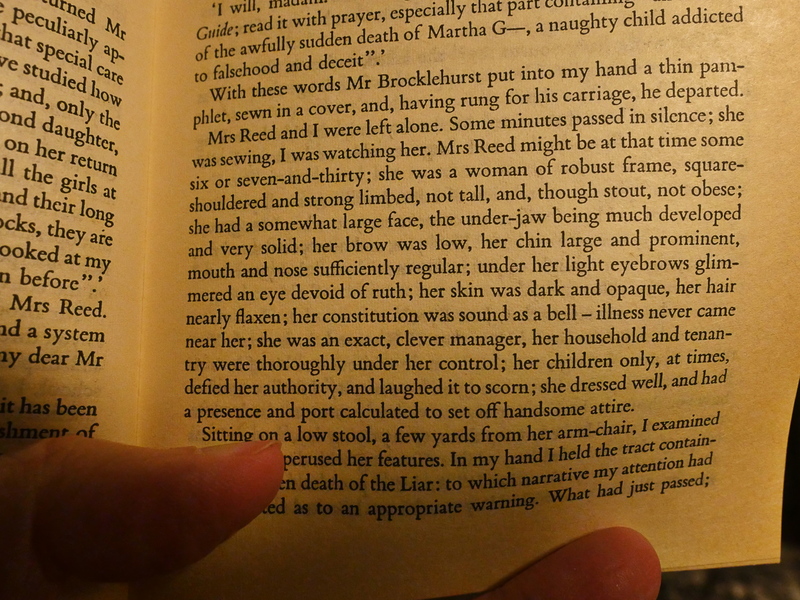 It’s fun how some of Brontë’s language could sometimes be modern smarty-pants writing (ruthless -> devoid of ruth). 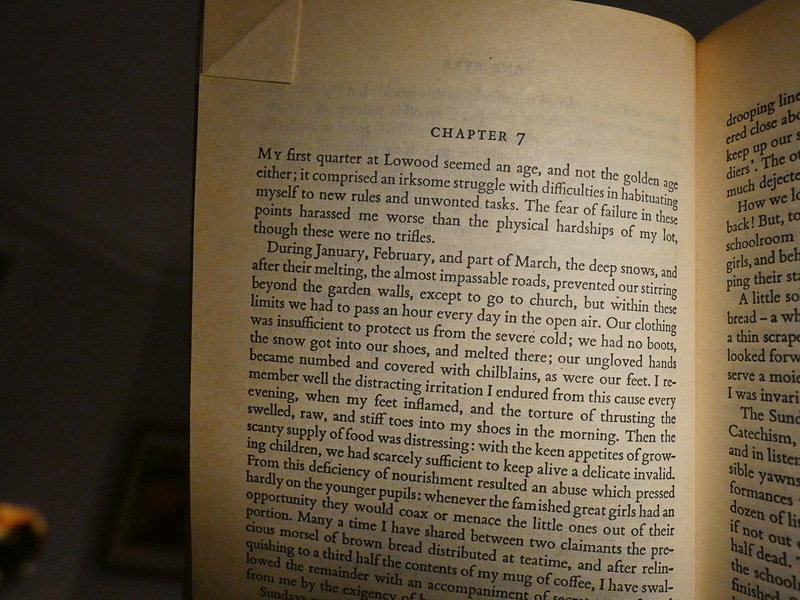 Brontë does tend to go into great detail about just about anything, but I’ve never read anybody that uses so long sentences that still manage to have them so clear and compulsively readable. She’s got a huge variation in what tricks she uses to keep on going, and on the reader goes with her. Oh, yeah, this is a strange thing that I’ve seen in a lot of English writers (from the oldee time): Using just the first letter of place names; here it’s “L-“. Are we meant to understand what town this is? 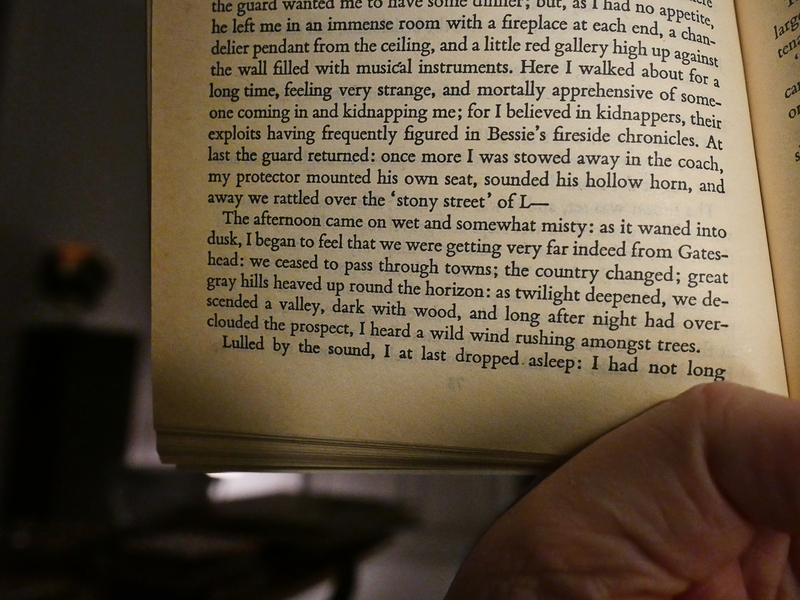 Brontë has “stony street” in quotation marks, so is the referring to some L town that famously has a stony street? I should do some research; I’ve seen this phenomenon in more than a handful of books. Oh! Another canem auris! So I stopped reading the introduction pretty fast, and then read until chapter seven of the novel before abandoning it. I thought things got way less compelling once we get to Rochester. 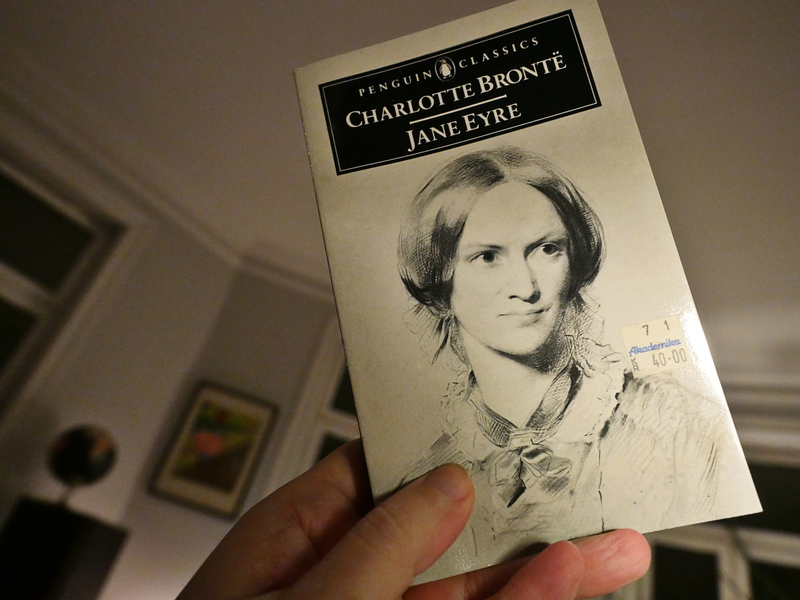 He just doesn’t seem that interesting to me, and yet Jane Eyre is riveted by him. I mean… it’s still a good read, but things grow progressively more conventional as the book progresses. 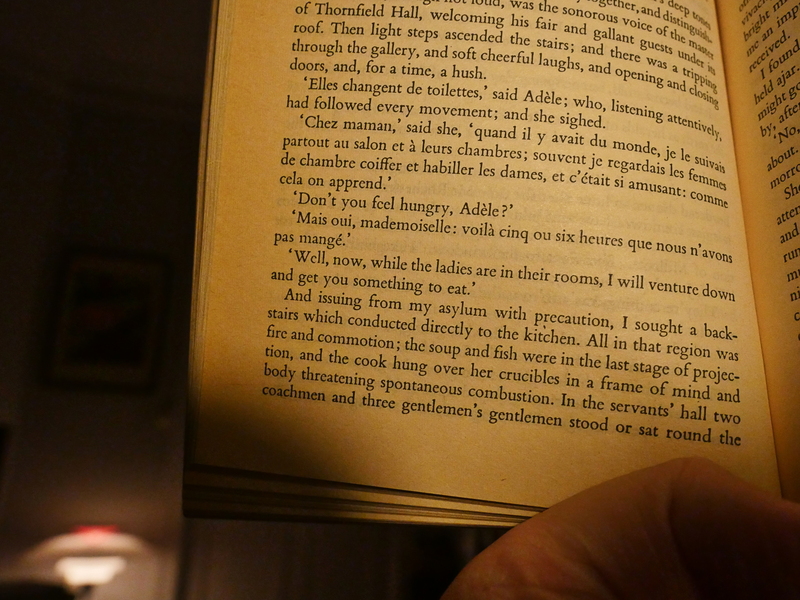 I guess all book-reading British people were expected to know some French at the time… and the weird thing is, I’m just about able to parse that, too, even if I don’t know French. But, after all, it’s a seven year old who makes these French utterances, so I guess it’s pretty basic French. 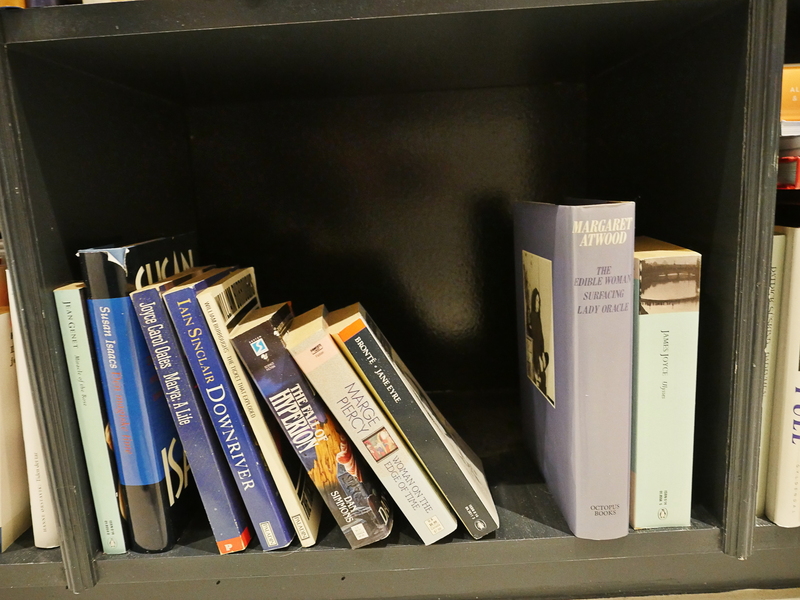 The novel has also been the subject of a number of significant rewritings and reinterpretations, notably Jean Rhys’s seminal 1966 novel Wide Sargasso Sea. Oh! I’ve read that book. It was good? It’s been some decades. 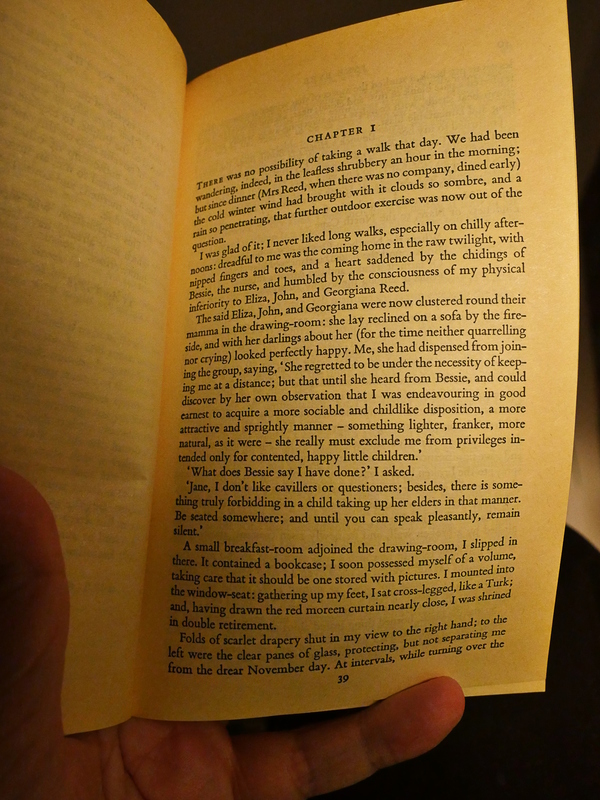 Literary critic Jerome Beaty felt that the close first person perspective leaves the reader “too uncritically accepting of her worldview”, and often leads reading and conversation about the novel towards supporting Jane, regardless of how irregular her ideas or perspectives are. Ah. 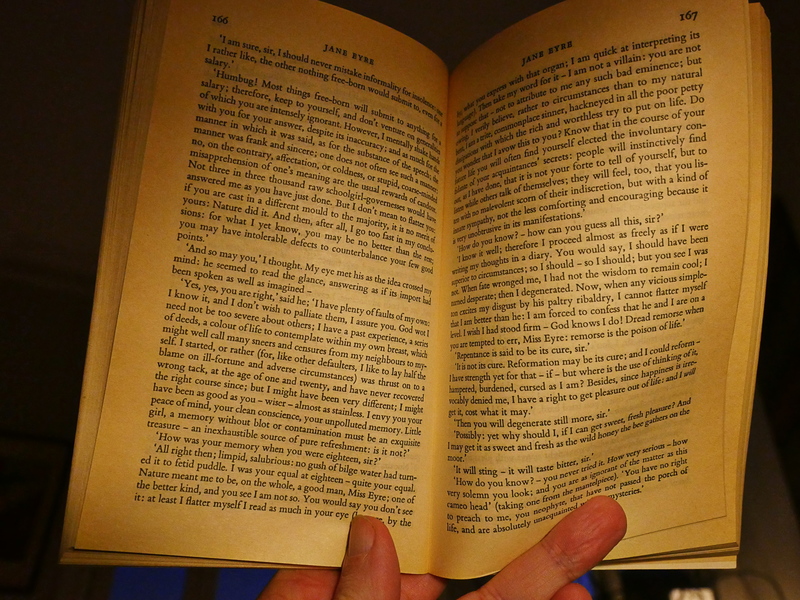 It was the first novel written as a first-person narrative? Then I do understand why it’s so famous now. Because reading it I’m a bit disappointed.